Our friends over at Mai Tools have released an awesome new script for microstock illustrators: Free Stock Master Illustrator Script. 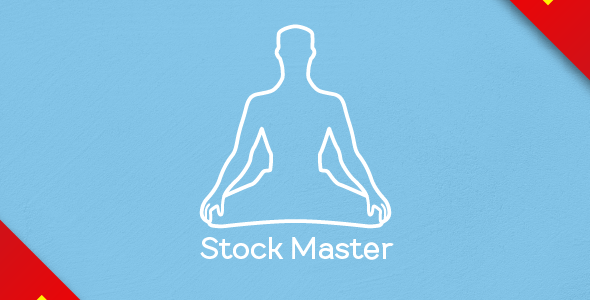 If you don’t know how to prepare your vector file for microstocks use the best tool Free Stock Master. It is a script for Adobe Illustrator which works very simply. And it is absolutely free besides. This script can automatically prepare vector files for microstocks. It scans a vector file and fixes mistakes such as open paths, ghost shapes, bitmap, active brushes, symbols, effects, text etc.